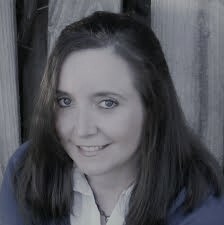 Today, I have a romantic suspense novel in my book spotlight. 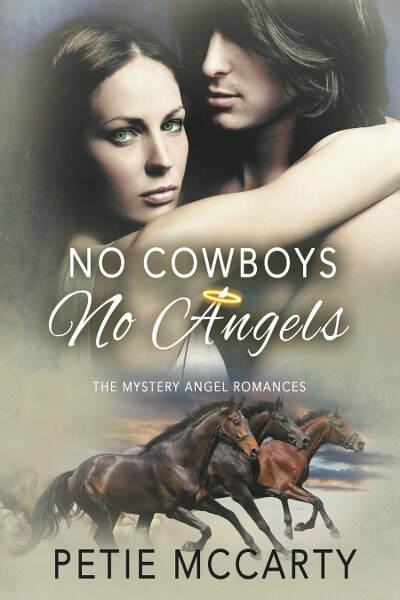 Check out No Cowboys No Angels, learn about the author & enter for a chance to win a prize in the book tour giveaway at the end of this post! Kellen Brand's inheritance turns out to be a whopper—one dilapidated farm in West Virginia and one guardian angel! Thank you for the spotlight! 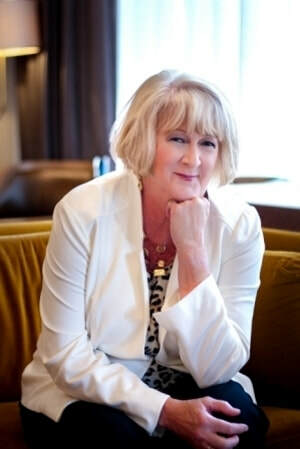 It was very kind of you to host my Silver Dagger promo tour!